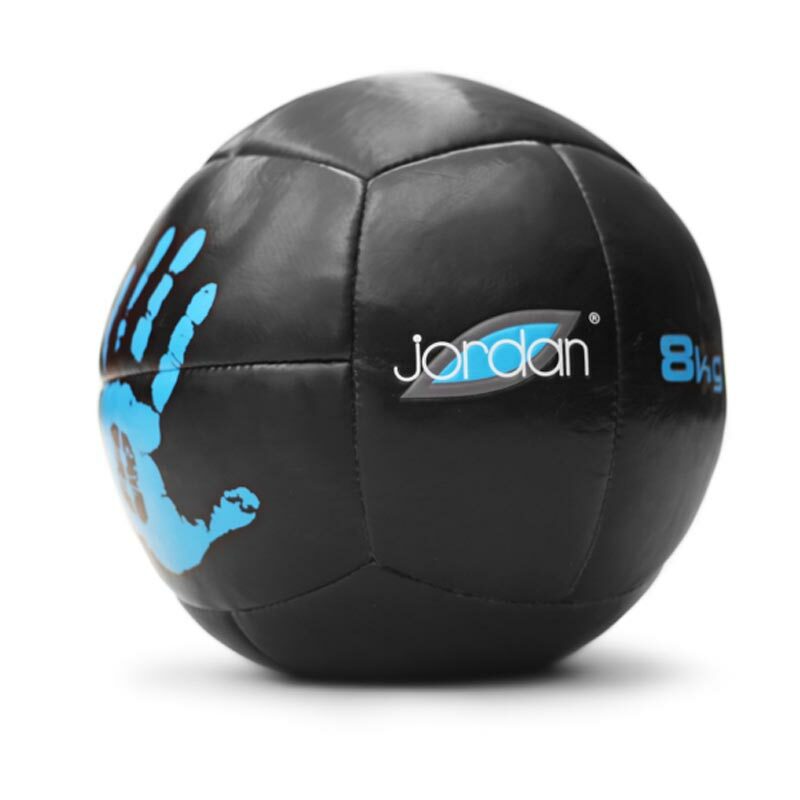 The Jordan ® Wall Balls are hand sewn, leather-like PVC oversized medicine balls, the inner load is protected by a high density foam. 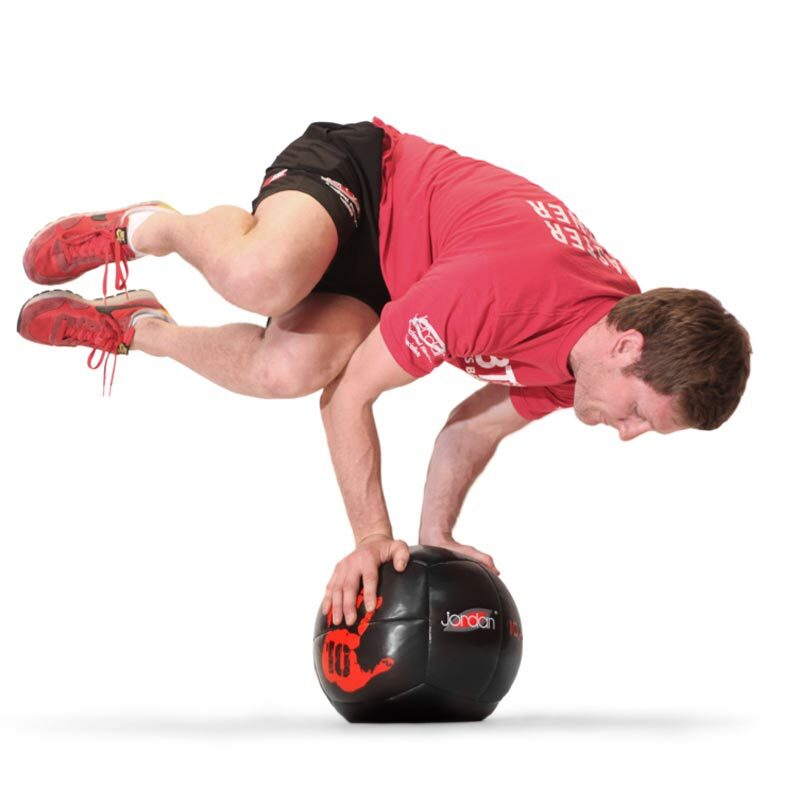 Available in sizes 6kg, 8kg, 10kg and 15kg. 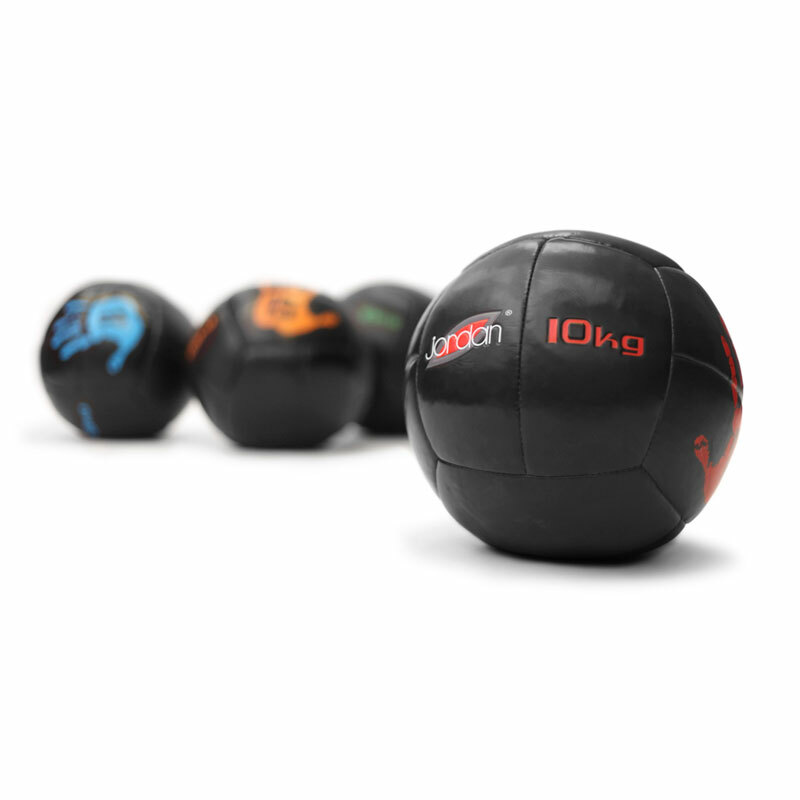 Black colour with coloured weight identification.